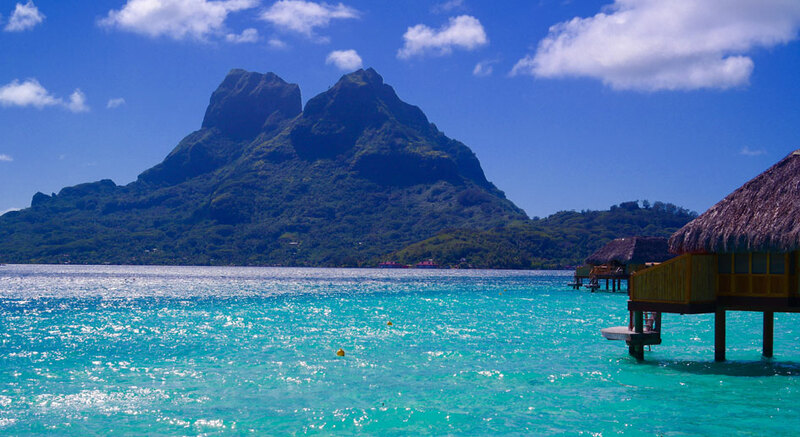 Air Tahiti Nui is offering special airfare to Tahiti, in French Polynesia for shorter stays of 5 nights that saves hundreds off of the regular airfare. This special fare will expire for travel in June so if you have found it to be too expensive in the past, this special fare might just change your mind. Many resorts are offering some amazing specials up to 50% off, even in overwater bungalows, to make Tahiti more affordable than ever. The US Dollar is still going strong which has made French Polynesia a much more affordable destination. If you are thinking of travel to Tahiti, Moorea, Bora Bora, Le Taha’a or to another island we are here to help. Two of our specialists spent several days in French Polynesia last month and have lots of advice to share. For those traveling with children, Air Tahiti Nui is also offering a Kids fly free program which is also a huge savings. So if you are taking a multi-generational or Destination wedding this is a really amazing offer. Air Tahiti Nui airfare specials are subject to change and availability. Space is limited on the sale fare. We recommend that you send full passport names and birth dates so that we may hold the space for you without obligation while we put your quotation(s) together.